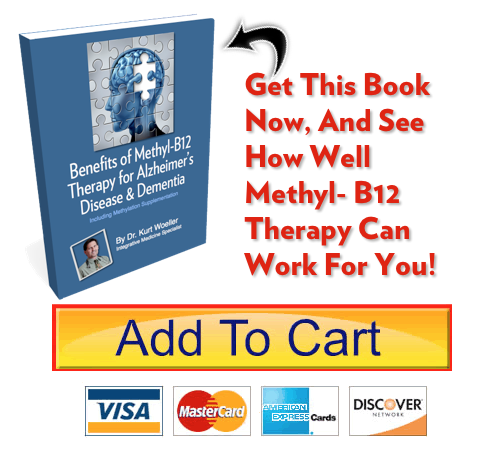 Methyl-B12 and methylation therapy has had significant results for thousands of individuals suffering from Alzheimer’s disease and dementia. 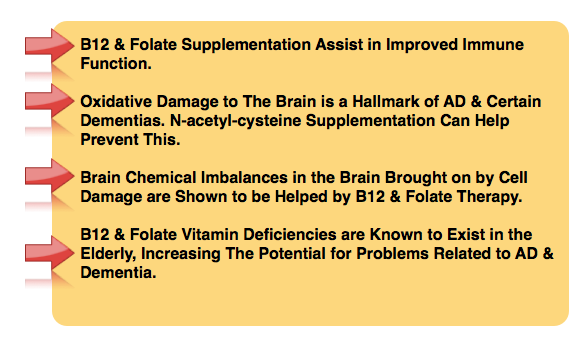 These supplements are not a ‘Cure All’, and there are some instances where individuals experience mild side effects such as increased excitability and/or restless sleep. These are uncommon and not dangerous, but something to be aware of. You really need to have this information to know how to recognize these uncommon side effects. 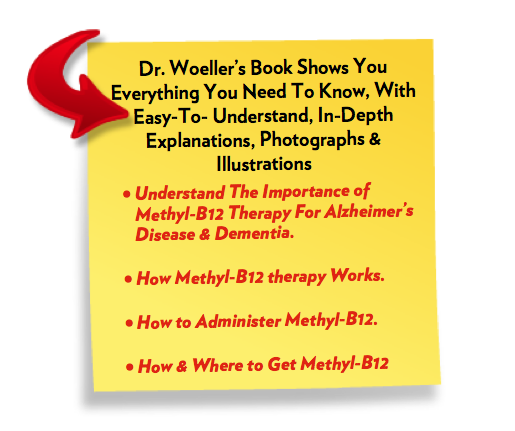 Dr. Woeller’s break-through Methyl-B12 therapy book is just $37. It is an ebook that you download to your computer or mobile device. Once you purchase the book, you will be directed to a download page, where you click on the link and save the book to your computer. 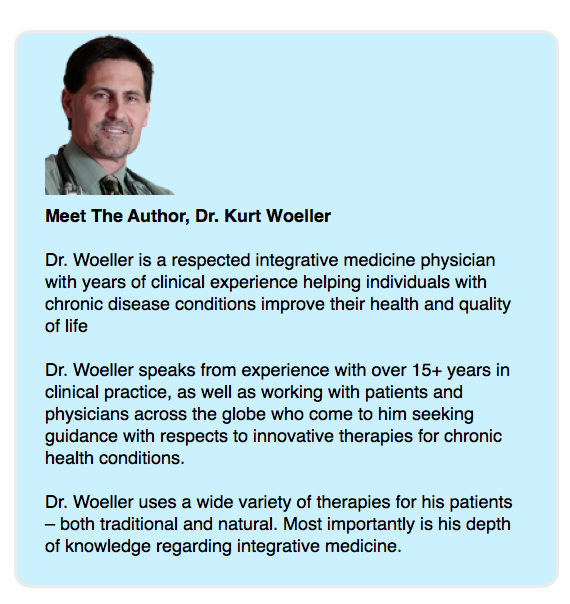 The ebook is in a .pdf format, so you can even print it out if you desire. 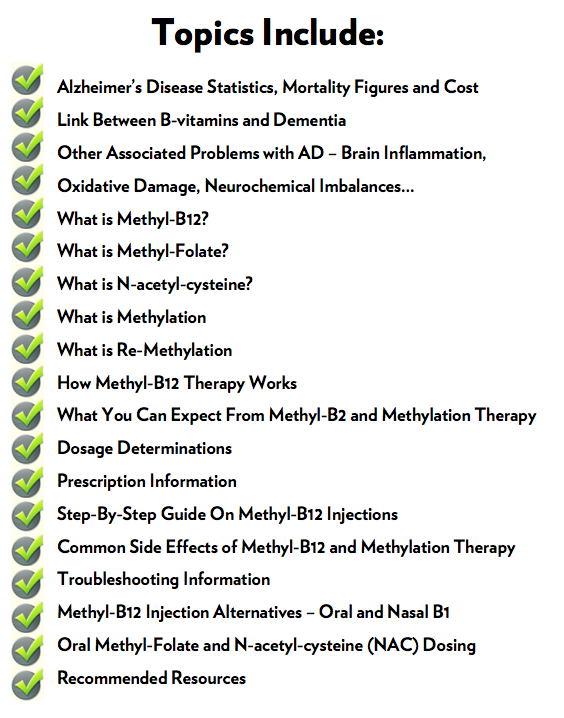 The best part is, you can have this vital information in your hands in just a few moments! No waiting for the snail mail, or trudging off to a book store. You will have instant access to this book no matter what time of day or night you are purchasing it.